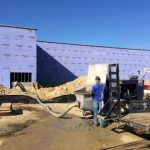 Dallas Poured Concrete Foundation and Gene’s Concrete Pumping Services offer solid poured concrete foundation for your homes, commercial buildings, offices and outbuildings. 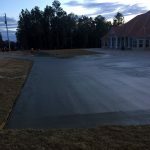 We are a concrete construction contractor specializing in providing a fully poured concrete foundation. We work with you from the plans to excavation and ready for a framing contractor. Which we happen to know a guy if you need one. 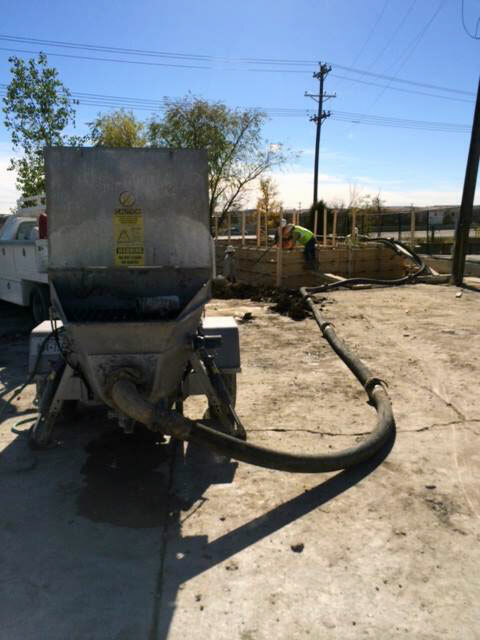 Our Dallas poured concrete foundations for your commercial building or residence foundation will be a solid solution and last a lifetime. The seamless structure of poured concrete foundations is highly advantageous. Throughout construction, as it supplies a greater level of water resistance. And can handle the strength needed to hold up necessary aspects of the building. Solid Poured Concrete foundation likewise require much less maintenance. There is less concern about cracks and repair than that of a block foundation. And also, at Gene’s Concrete Services our group of specialists in the Dallas area. We work with you to get the foundation in a timely manner. And, keep the job site running smoothly. 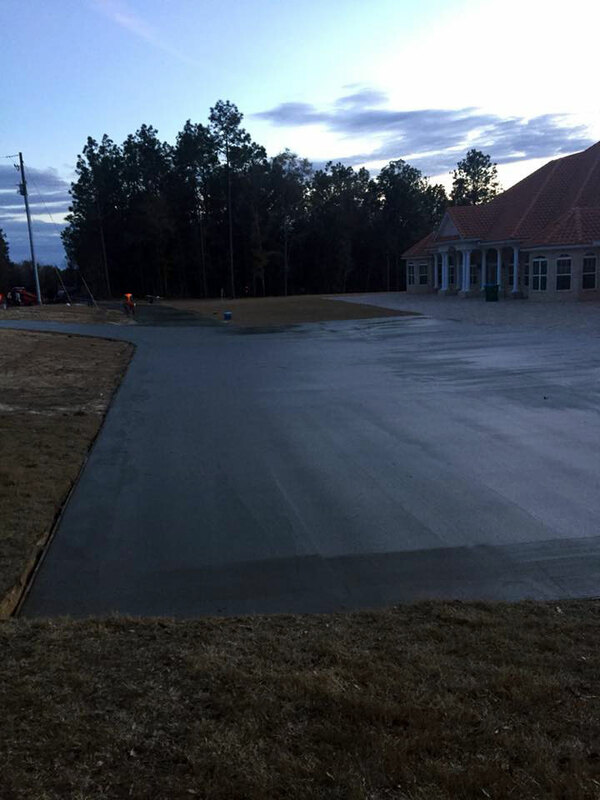 We have our Concrete pumping services that will make this job go by fast and without issue. We come with excavation equipment and read to prepare the job site for your new foundation or basement. Poured Concrete Basements are a great way to go and many clients love them. They go in much faster than the standard block basements and come out looking amazing. You could feel confident in your Dallas Concrete Foundations. 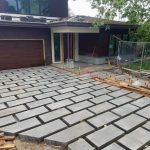 Being Dallas’ poured concrete foundations experts you can purchase with confidence. 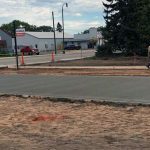 We will certainly give you with a concrete foundation for your residence or company that is built quickly, safely, and expertly with high-quality results. This foundaiton will be durable as well as a strong base for your building job. 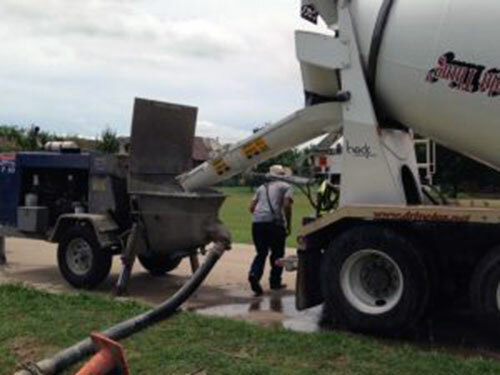 Gene’s Concrete Pumping Services has over 25 years of experience serving concrete demands of the residence in Dallas. We also serve the commercial clients throughout Dallas and Fort Worth as well. And, Frisco as well as the surrounding locations of Texas. Our knowledge has pleased lots of clients, ensuring their tasks are completed properly and securely. We offer our services in a timely manner and on budget. Our personnel of experts are fully educated in the concrete business. 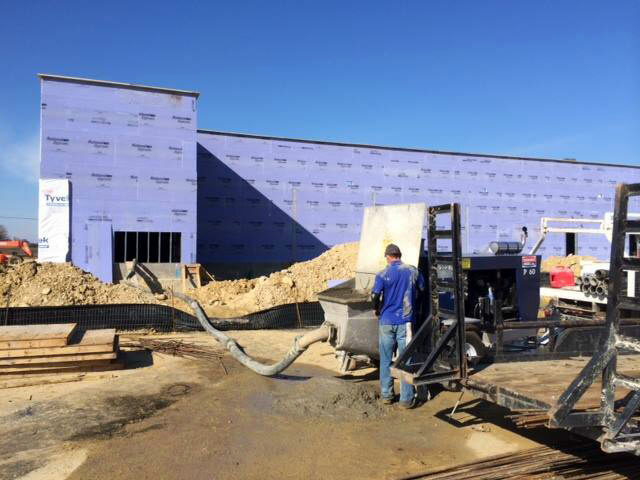 At Gene’s Poured Concrete Foundation Services, our Dallas is concrete structures specialists. We take pride in our work. And offer our clients the best solution for poured concrete foundations for both residential and commercial solutions. 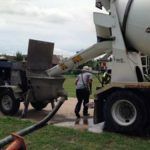 Equipped with a concrete pump, so our costs are lower, and we pass that on to you. With our consolidated service bundle of excavation and concrete, our foundations come out amazing. 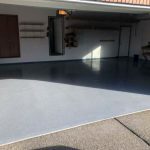 You will feel confident in that your brand-new poured concrete foundation which is skillfully created using premium products. 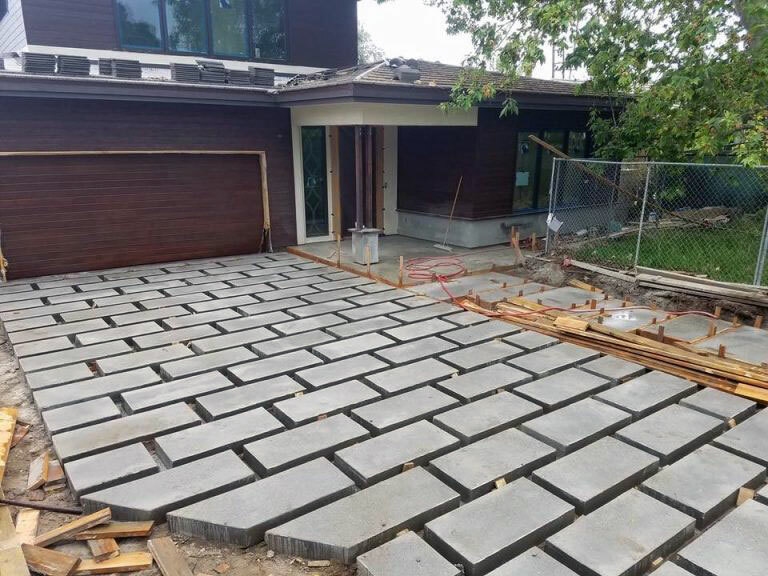 Get in touch with us today to ask for an upfront estimate for the cost of your poured concrete foundation job. Dallas TX homeowners want to make enhancements to their property. If you plan on listing your house on the market, ensure your curbside appeal is up to par is critical. Your residence enhancement should not be limited within the confines of your house. Nonetheless, since the external portion of your home has to remain in excellent problem too. 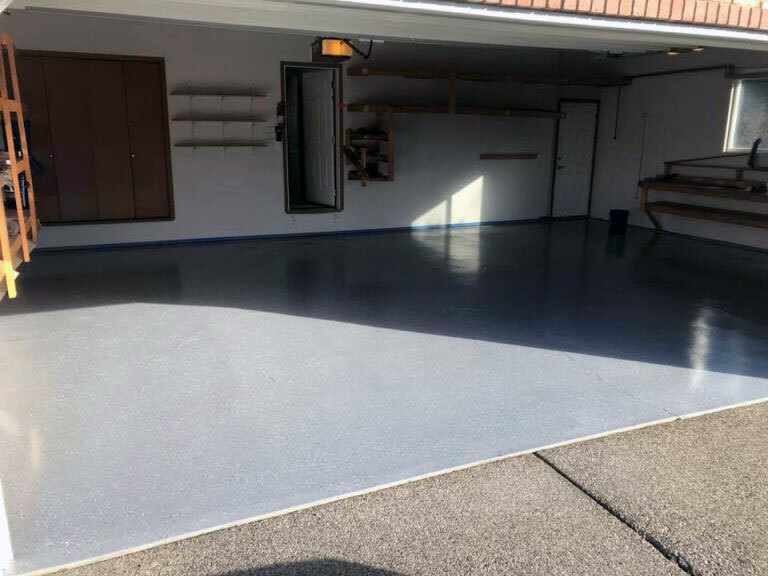 Look at your Concrete Driveway, Covered Porch, Sidewalks and anywhere you think would look better fresh. We offer a demolition service that will allow you to just tell us what to remove and add. Your foundation is what holds the entire building up. This is important to have done properly, as foundation repairs are costly. We work with homeowners and business owners to ensure they get the best poured concrete foundation for their budget. Offering our concrete pumping service where applicable to save time and money. 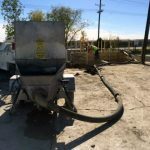 This makes a poured concrete foundation simple and quick. Let us take a look at your next building project. We are happy to excavate the land and prepare it for your new foundation. Basements made of poured concrete are a great way to add extra living space to a home. They are great for storage. And, are easy to maintain. We work with only the finest of materials. And, live in your area. We know Texas as we grew up here. Let us look at your poured concrete foundation needs today.